HURRY! ONLY 28 LEFT IN STOCK! Watch your adorable little ones fluttering around in this beautiful butterfly fairy wing set. Made with quality chiffon and satin detailing around the waist and butterflies. 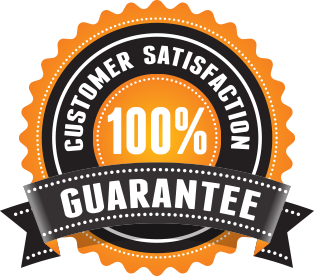 We're so sure that you will love our products here at Fluhtr and offer our 100% satisfaction guarantee. If you have a problem with your order and no one else can help, send us an email over to shopushop02@gmail.com and we'll do OUR Fluhtr GUARANTEE BEST to make things right for you. Welcome to Fluhtr, your number one source for all things related to butterfly. We're dedicated to giving you the very best of products, with a focus on three characteristics: dependability, amazing customer service and uniqueness.